Whether the cooler weather has you craving comfort food or an escape to a tropical paradise, Austin has just the right dining spot. 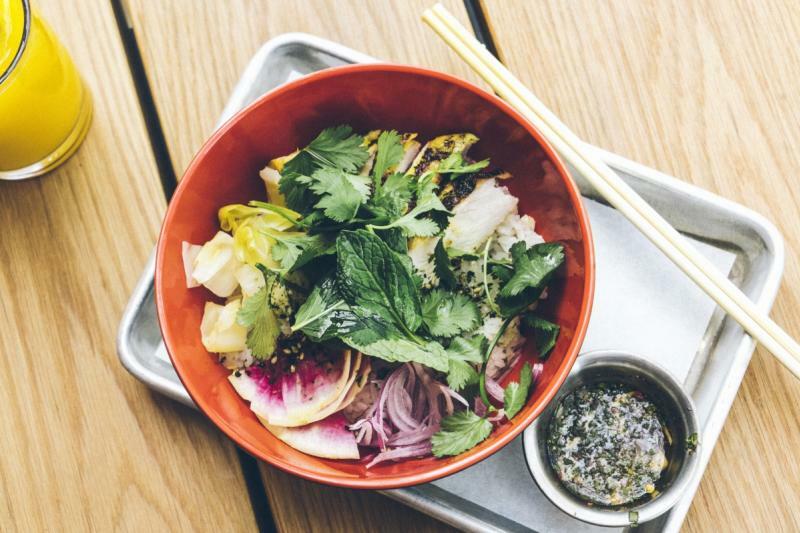 Check out our curated list of the 15 essential restaurants to visit in Austin this season. Sour Duck Market. Credit Richard Casteel. Sour Duck Market is a one-stop shop, rolling a bakery, restaurant and bar all into one delicious destination. Stop by for coffee and a chocolate croissant, a sandwich made with meat smoked in-house or a cocktail on tap. You can celebrate an all-out fiesta at Suerte. 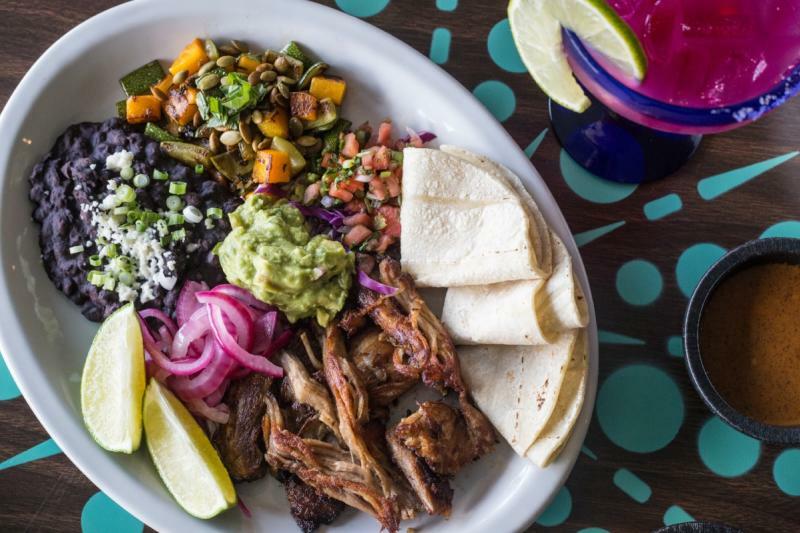 Post up on the patio overlooking East Sixth Street and dig into elevated Mexican cuisine like the oak-grilled carne asada with peach pico and carrot-habañero salsa, sided with a rosé sangria. Bird Bird Biscuit. Credit Chelsea Laine Francis. Just try resisting the flaky, buttermilk goodness that is Bird Bird Biscuit. 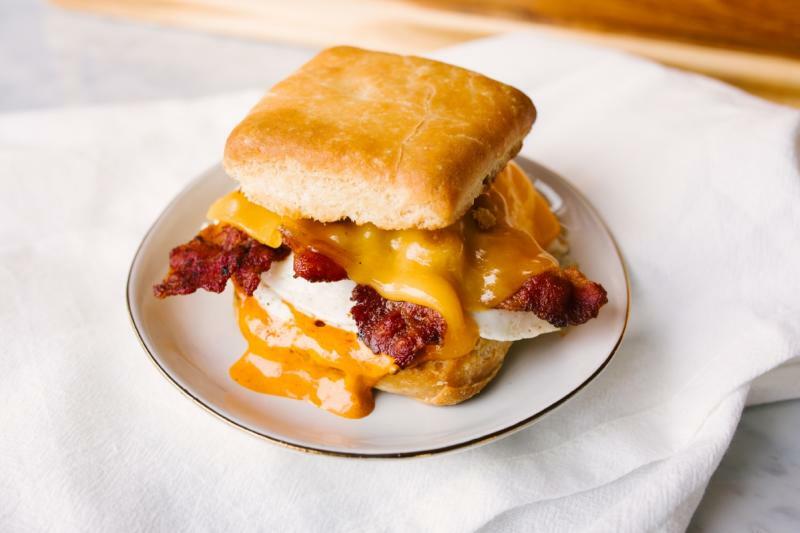 Grab a biscuit sandwich (made with organic eggs) for breakfast or lunch, with fillings that range from house-made chicken sausage to crispy bacon with cheddar cheese. 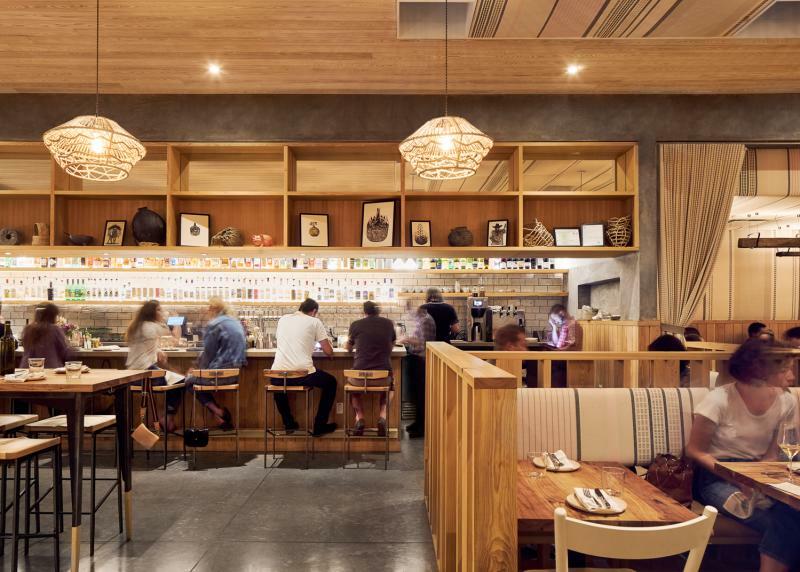 Loro is a decidedly Asian smokehouse with a casual backyard barbecue feel. 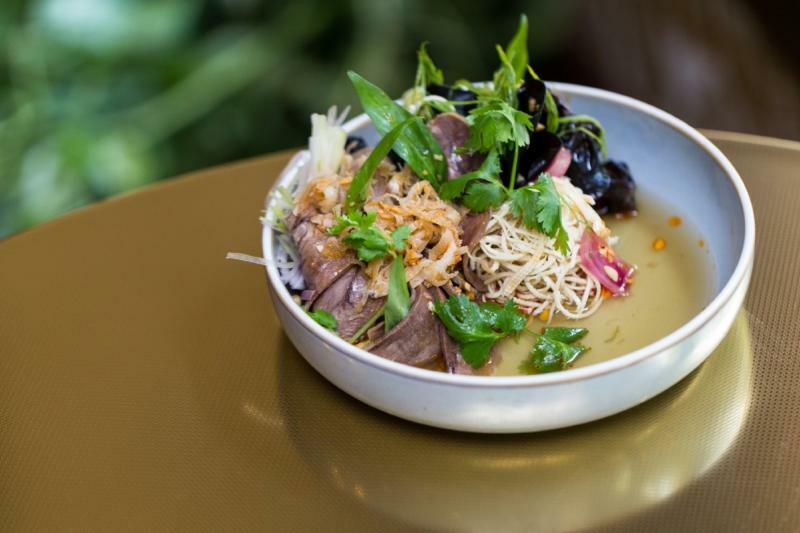 Headed by noted Austin pitmaster Aaron Franklin (of the legendary Franklin Barbecue) and Chef Tyson Cole (of Uchi fame), the James Beard Award-winning duo turns out traditional favorites with a twist, like smoked beef brisket spiked with Thai herbs. Better Half Coffee & Cocktails. Credit Alison Narro. Come for the fantastic coffee and craft cocktails on the spacious patio at Better Half Coffee & Cocktails. But stay for the all-day cafe fare, including breakfast sandwiches, chicken-fried steak and killer hush puppies with bacon bits and roasted tomato aioli. She&apos;s Not Here. Credit Nicolai McCrary. She’s Not Here is a new Downtown dazzler, with charming decor inspired by tropical 1920s hotel lobbies. The Asian-Pacific dishes include sushi and temaki (hand rolls), along with entrees like the Tasmanian ocean trout dressed with passion fruit. Don’t miss the colorful tropical cocktails. Eldorado Cafe. Credit Courtney Pierce. The family-run Eldorado Cafe in Allandale serves three squares a day, with a Mexican menu that features homemade salsas, enchiladas and the restaurant’s signature shiny ribs, slathered with sweet arbol chile glaze. Detroit-style square pizza is the specialty at Via 313, owned by two brothers who grew up on the stuff. 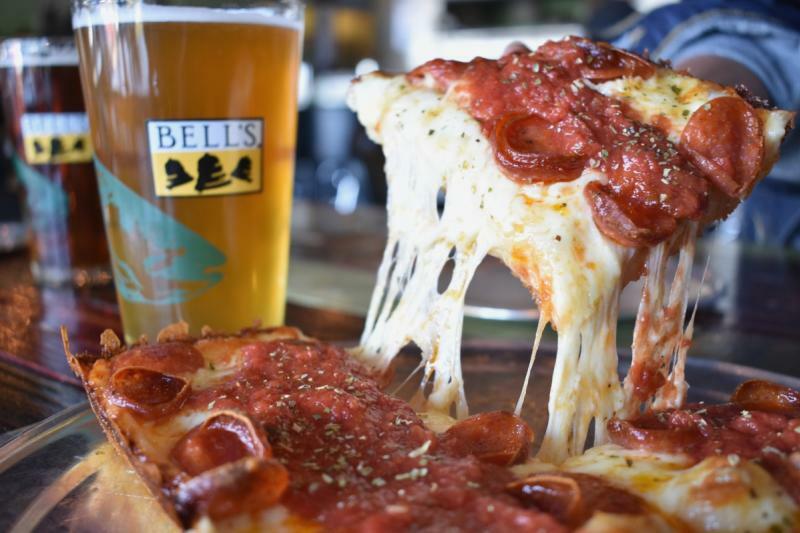 You can visit their original pizza trailers on West Sixth Street or Rainey Street, where the slices are a favorite late-night snack. Holy Roller. Credit Robert Lerma. Punk rock with a smack of religious kitsch is the vibe at Holy Roller, known for its decadent comfort food and all-day brunch. Try the cookies-and-cream pancakes or a turkey melt sided with “trash fries” smothered in green chili, a sunny egg, sour cream, corn and cotija cheese. 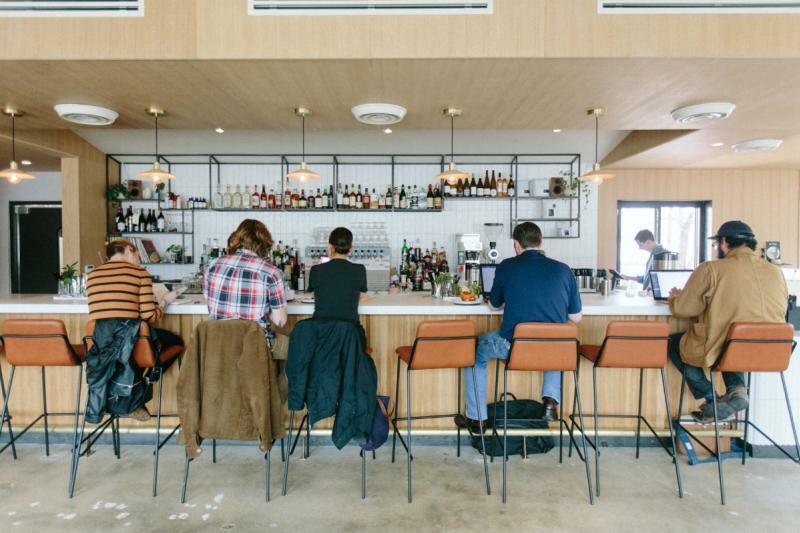 Make the most of your time in Austin with inside tips from Holy Roller chef-owner Callie Speer. Emmer & Rye. Credit Julia Keim. 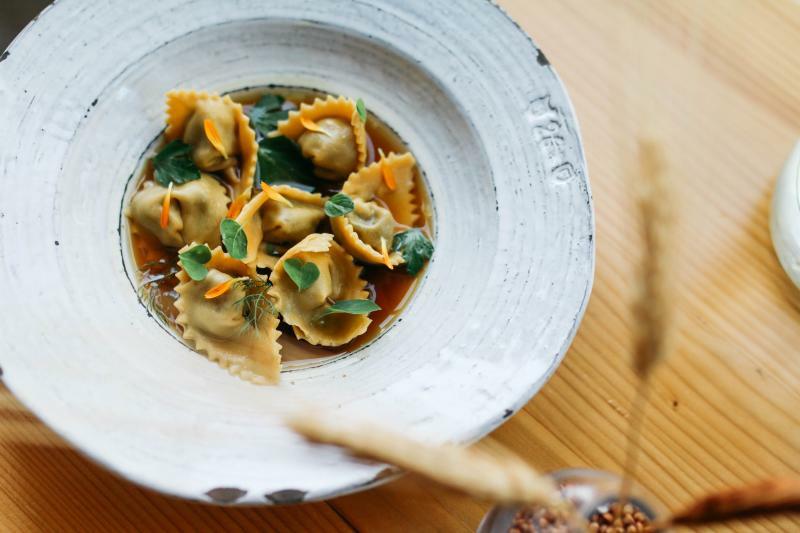 Sample creative, seasonally inspired cuisine at the award-winning Emmer & Rye, hailed by Bon Appétit as one of the best restaurants in the country. The menu changes daily and includes nightly dim sum specials, best enjoyed on the restaurant’s new covered patio. The Emmer & Rye team is also behind Henbit, serving up healthy bites at Fareground. Get a local Austin perspective from Emmer & Rye pastry chef/co-owner Tavel Bristol-Joseph. Chef Yoshi Okai of Otoko. Credit Kate LeSueur. Otoko is an exclusive 12-seat Japanese restaurant located in the hip South Congress Hotel. Get ready for a multicourse omakase experience that blends Tokyo sushi and Kyoto-style kaiseki, inspired by seasonal ingredients and the chef’s whim. 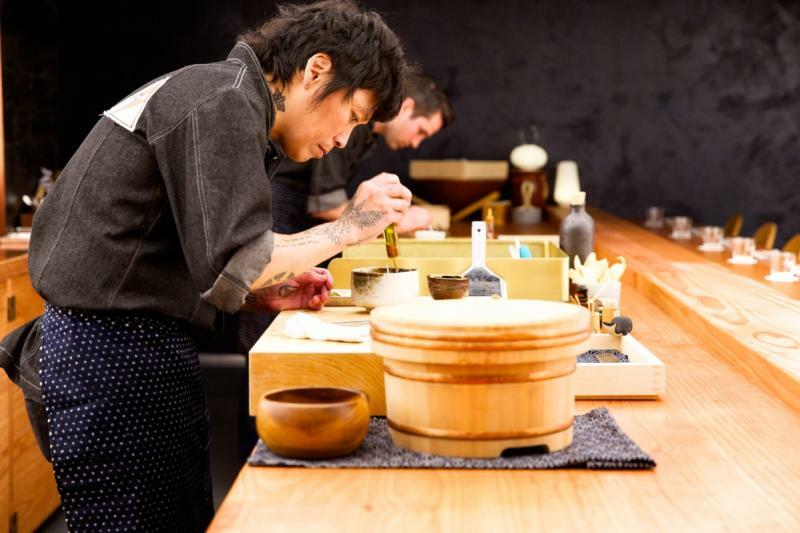 Check out a day in Austin with Otoko head chef Yoshi Okai. Antonelli&apos;s at Fareground. Credit Casey Dunn. 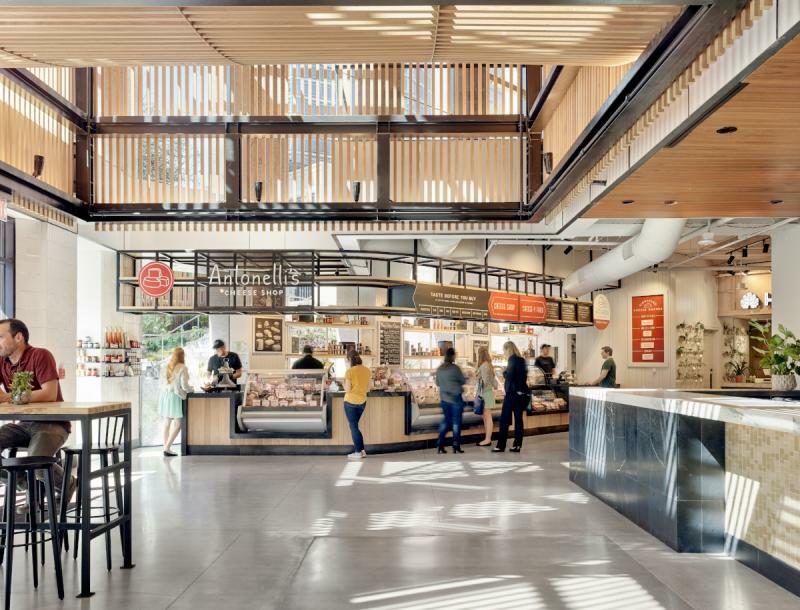 Fareground is Austin’s very first food hall, located in the heart of Downtown. 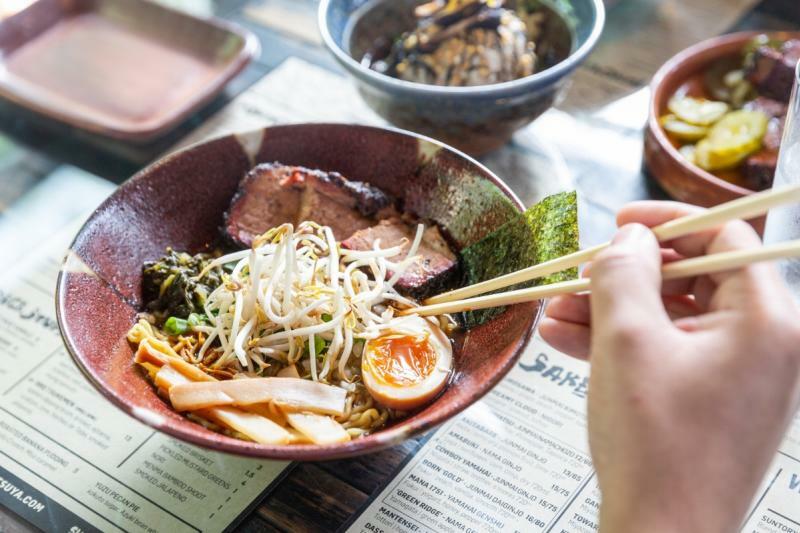 Here you’ll find outposts of some of the city’s favorite eateries, including Dai Due Taqueria (tacos and tortas), Easy Tiger Bake Shop (pastries and pretzel sandwiches) and Ni-Kome (sushi and ramen). La Volpe, Salt Grilled Shrimp. Credit The Velox Standard. 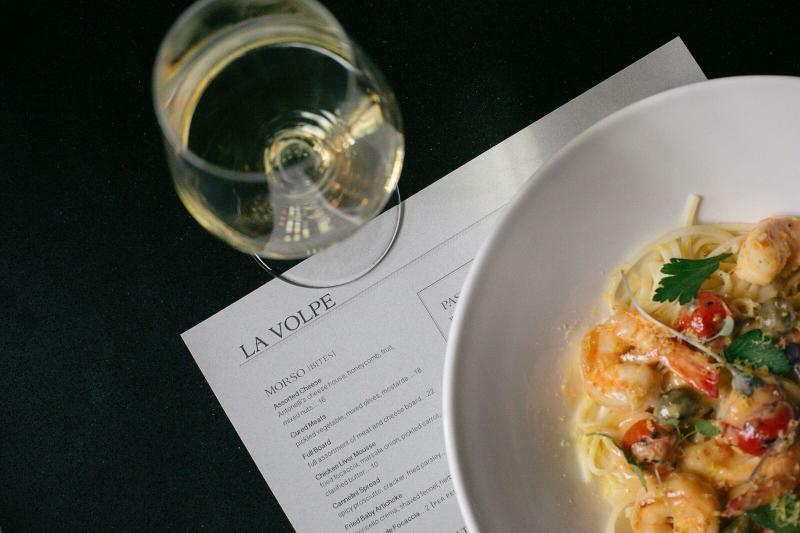 Find upscale Italian fare in a modern downtown setting at the new La Volpe. Watch the city go by from the comfortable, comtemporary courtyard this fall; start with the roasted cauliflower and flavorful frisee salad, then enjoy the salt grilled shrimp made with gulf shrimp, linguini, charred tomato, meyer lemon, caper berry and hollandaise. 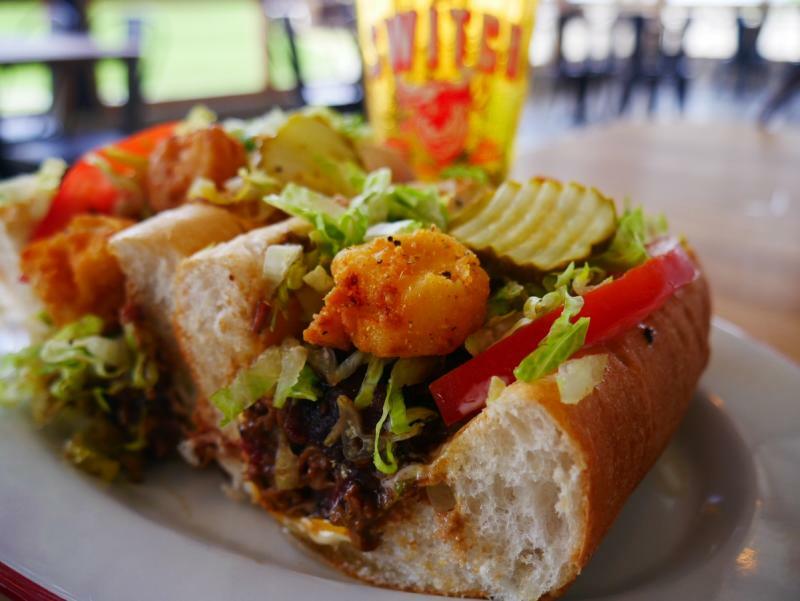 Switch Po Boy Sandwich. Courtesy of The Switch. The Switch in Dripping Springs is the sister restaurant to Austin’s acclaimed Stiles Switch BBQ & Brew. 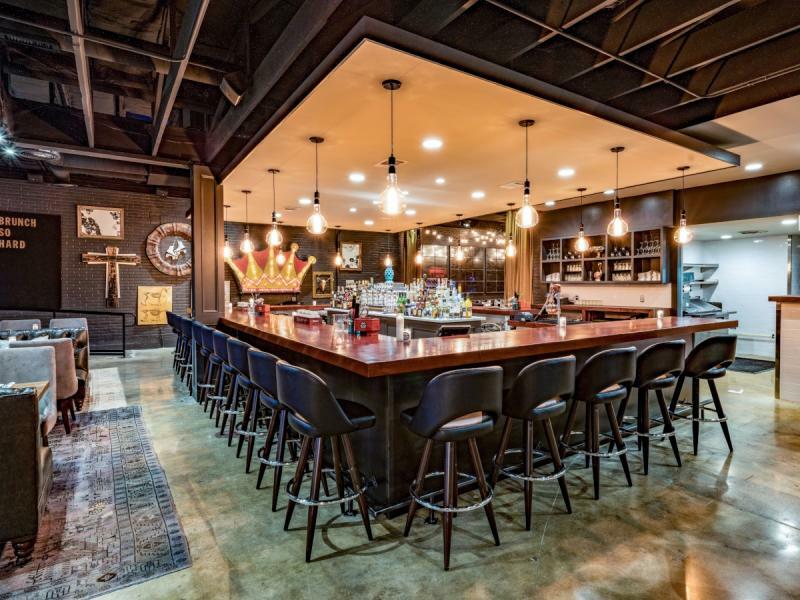 This upscale roadhouse offers barbecue specialties like oak-smoked chicken wings with white barbecue sauce and Frito pie layered with Texas chili, cheddar cheese and crema. Texas Ramen, Kemuri Tatsu-ya. Credit to Kirsten Kaiser. Kemuri Tatsu-Ya is the izakaya brainchild of the team behind the wildly popular Ramen Tatsu-Ya. The menu gives a Texas tip of the hat to Asian eats, such as the octopus fritters topped with Texas chili, cheddar and smoked jalapeño. Be sure to sample a sake. 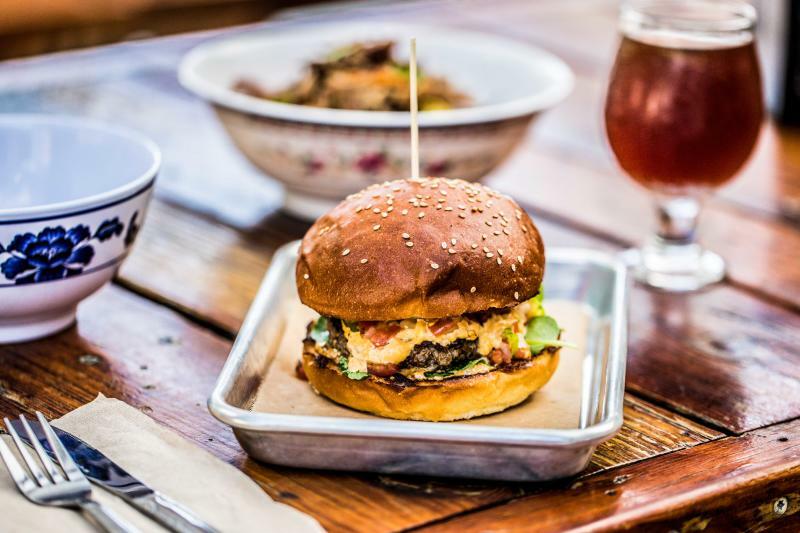 Discover even more Austin food and drink.